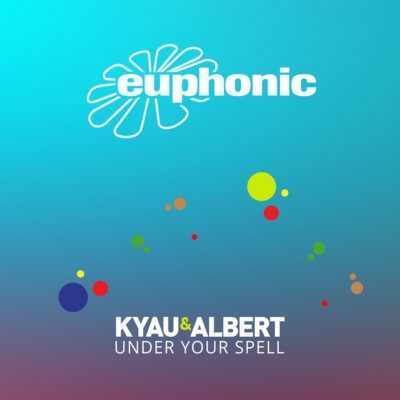 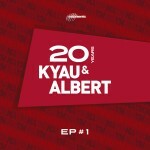 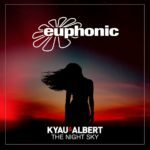 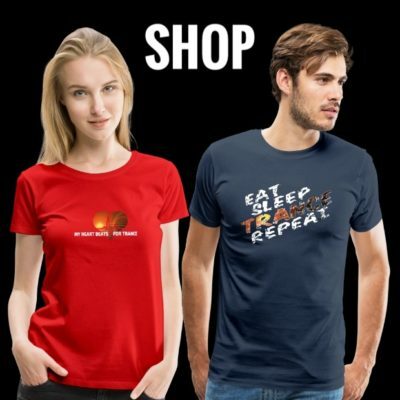 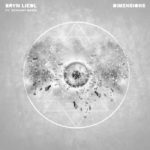 Taken from their new artist album “Neverlost”, “Under Your Spell” is the latest strike from Kyau & Albert and comes alongside with wonderful remixes from Lostly and Bryn Liedl. 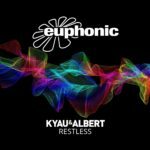 The more energetic & faster interpretation from Lostly together with the deeper progressive retouch from Bryan Liedl build together a perfect addition to the already great original! 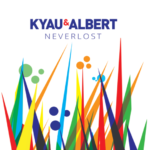 Tagged Bryn Liedl, Euphonic Records, Kyau & Albert, Lostly, Neverlost.